Our trained and knowledgeable certified* aestheticians will help recommend different cosmetic treatments based on your desired results. 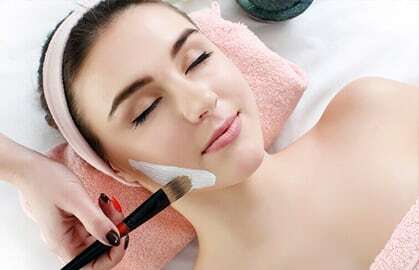 Cosmetic Dermatology & Aesthetic Laser Center offers a wide range in services such as CoolSculpting, Juvederm, Xeomin, laser therapy and Facial treatments. Medical Dermatology encompasses many skin concerns. 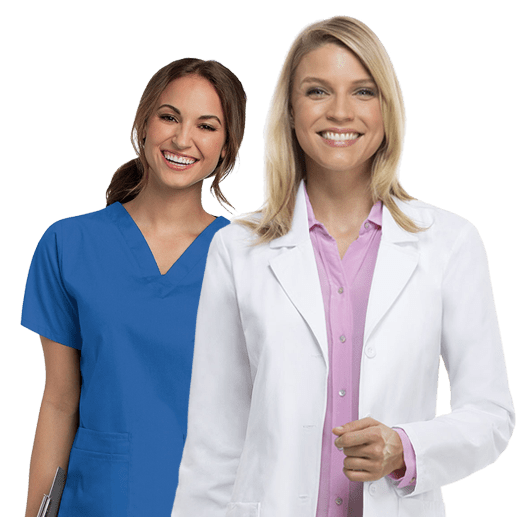 Here at Howard S Goldberg, MD Inc our highly trained, educated and board-certified Dermatologists, Physician Assistants and Nurse Practitioners are dedicated to diagnosing and treating your skin problems. Our dermatologists here at Howard S Goldberg, MD Inc specialize in the diagnoses of skin cancers. MOHS is a special type of skin cancer surgery that results in the highest cure rate for skin cancer, and removes the most minimal amount of tissue necessary. At Howard S Goldberg, MD Inc. Massachusetts, our practice has been providing excellence in dermatology services for more than 40 years. Under the leadership of our Medical Director, Dr. Howard S. Goldberg, our expert medical team and talented aestheticians offer treatment in general, surgical, cosmetic, and pediatric dermatology. We share a commitment to provide all our patients with a positive medical and cosmetic experience every time they visit our location. 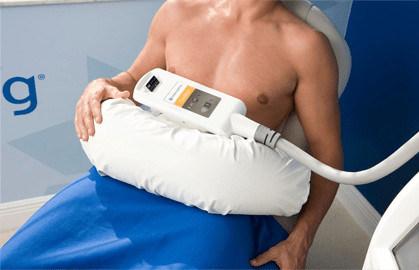 Cosmetic Dermatology & Aesthetic Laser Center is proud to offer the proven fat-freezing CoolSculpting to our patients. This fat-freezing procedure provides excellent body contouring results with little to no downtime. Restore your youthful appearance with a variety of dermal fillers for all your needs. Our Juvederm® and Xeomin® treatments will add volume, fullness and reduce wrinkles. 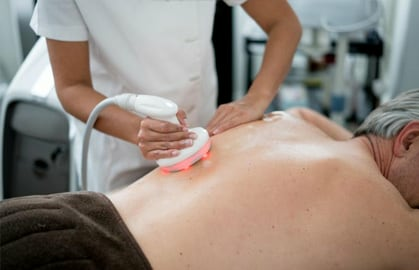 From vein treatments to hair removal to brown spots, Cosmetic Dermatology & Aesthetic Laser Center has the right laser technology and experienced staff to treat your skin condition. 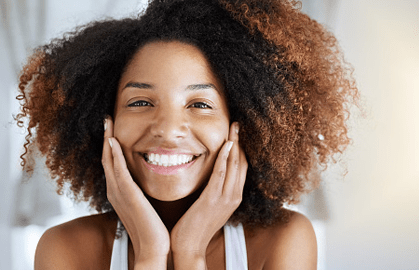 Keep your skin looking fresh and youthful with hydra facials®, chemical peels, and micro needling treatments at Cosmetic Dermatology & Aesthetic Laser Center.